Are There Grounds For Proposing The Undergrounding Ballot Measure? 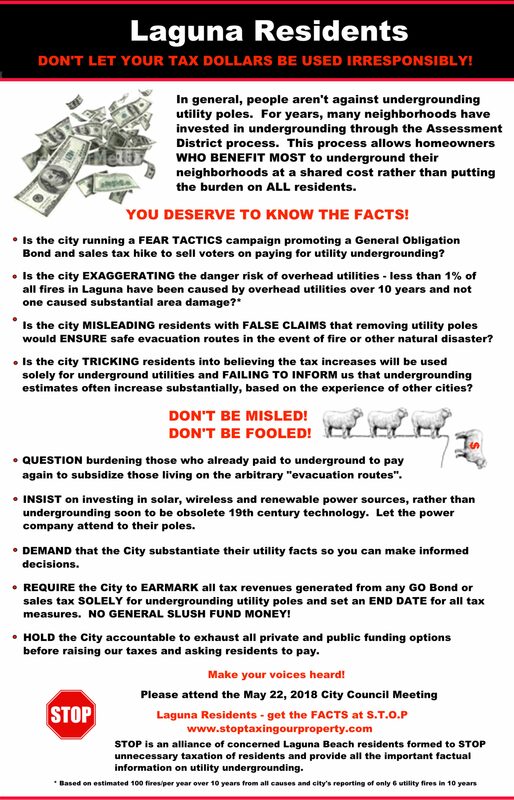 Guest Letter – Why Underground Powerlines? “What I find most interesting is the tacit assumption that urban utility lines constitute high risk. Yes, there is risk of fire from utility lines, but the proponents do not quantify the risk for urban lines; rather, they talk about wildfires and car accidents without any hard numbers or facts….